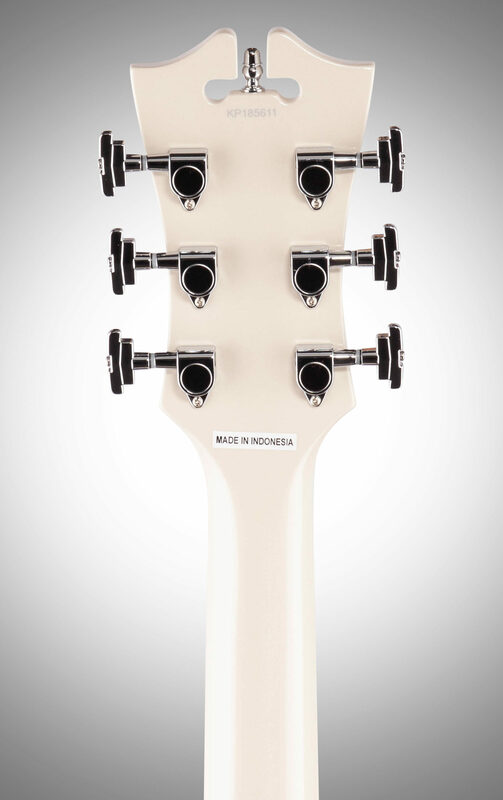 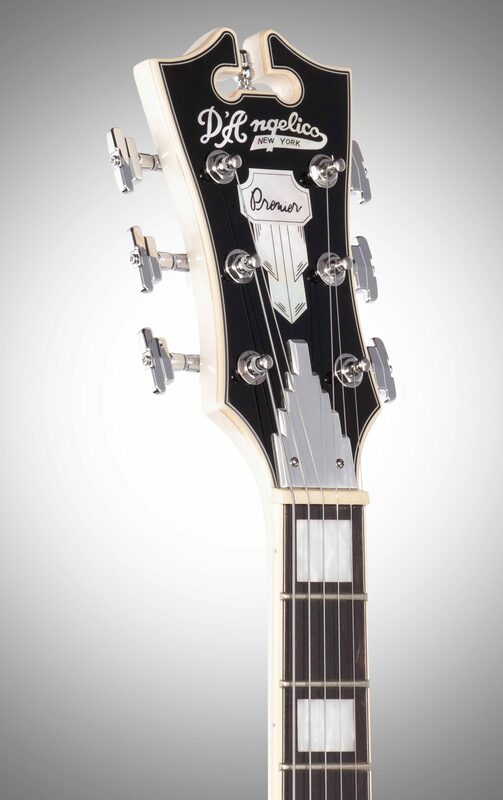 Focused on exceptional comfort and remarkable tonal versatility, the Premier SS is a staple. 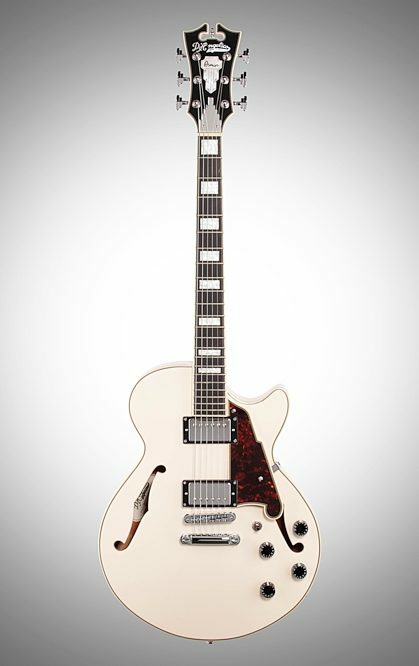 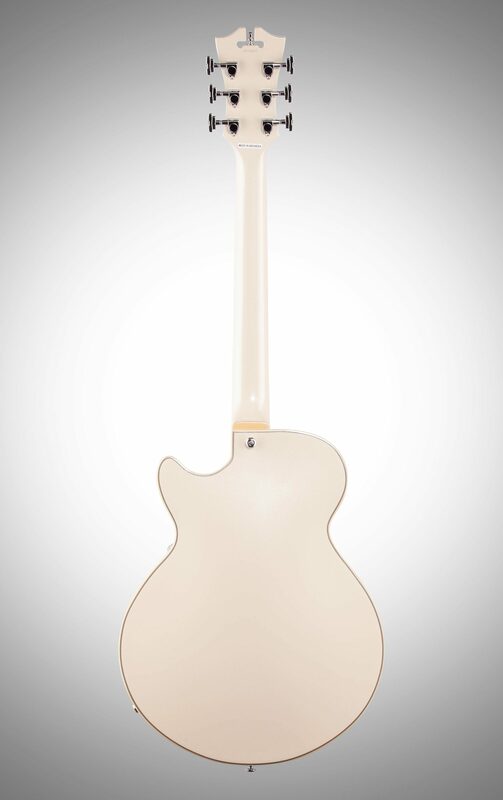 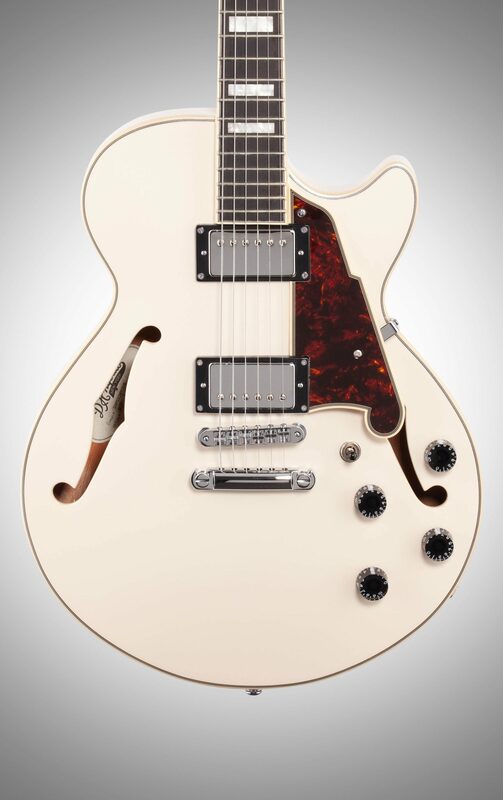 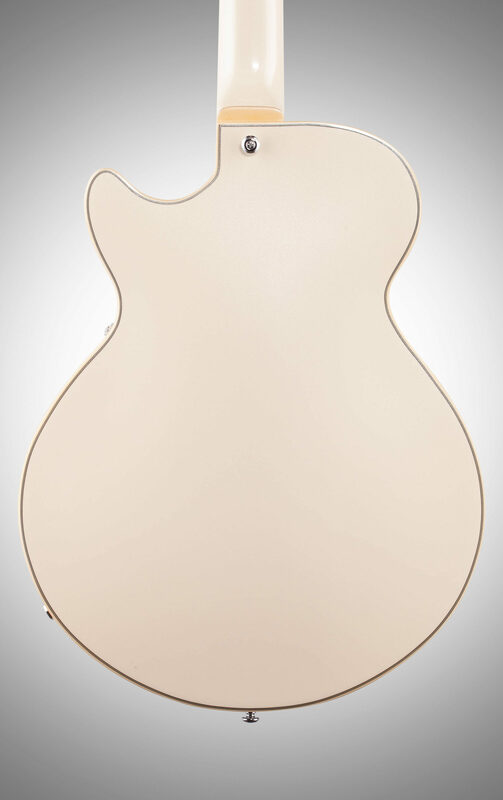 A 15-inch-wide, single-cutaway semi-hollow strapped with Seymour Duncan Designed humbuckers, the SS delivers a warm, full-bodied tone that is still crisp and clear. 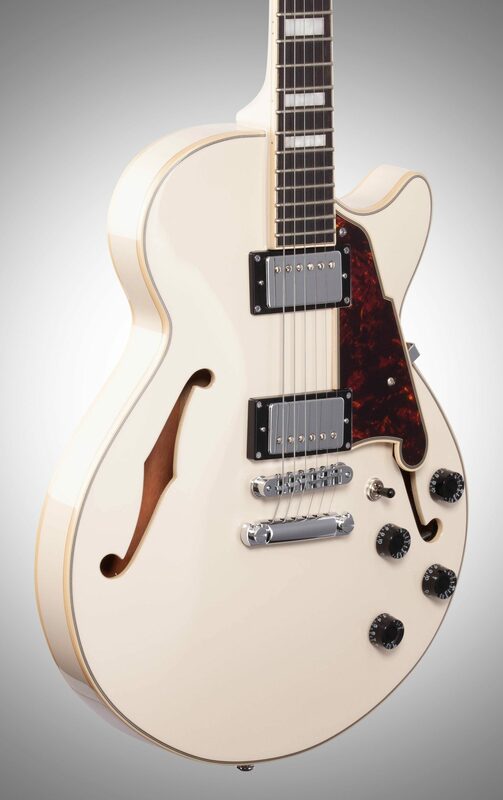 From clean jazz to soulful rock grit, its versatility is unmatched--and with a full-sized yet lightweight center block, feedback is kept at bay. 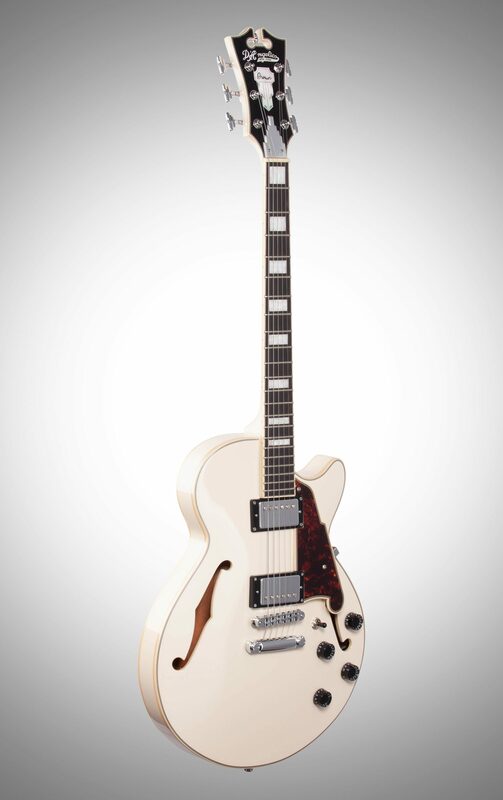 zZounds is an authorized dealer of D'Angelico products.